This course is aimed at staff working in a warehouse environment. Working in a warehouse is a physical job and involves working in a team. 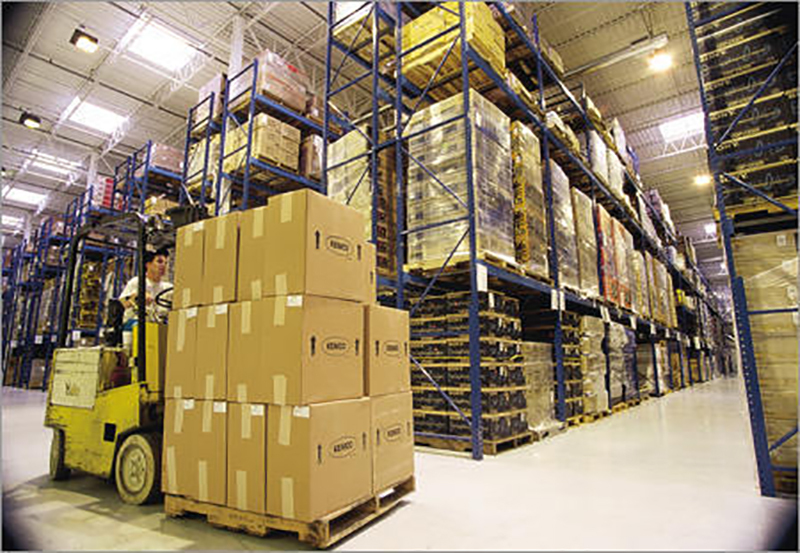 As a warehouse operative, you would deal with goods and products that come into the warehouse and the stock room. Learners must complete an initial assessment identifying prior learning and experience in order to ensure this apprenticeship is the correct pathway. This unit is about health, safety and security at work. It includes contributing to the safety and security in the workplace, taking action in the event of an incident, raising the alarm, following correct procedures for shut down and evacuation, using emergency equipment correctly and safely, and monitoring the workplace for hazards. This unit is for those who take responsibility for their own health, safety and security in the workplace, and monitor the workplace for hazards. This unit is about developing working relationships with those on various contracts of employment working in logistics operations. It deals with supporting colleagues and when to seek support from others and methods for reducing conflicts with others. This unit is aimed at operatives in logistics operations. Operatives could, for example, be working in warehousing and storage, transport or freight forwarding.